This week I wanted to talk a bit about scheduling and planning in both blog posts and videos on YouTube. I know that alot of you are really interested in this too as I get asked about it quite a lot actually and I am always happy to share the way in which I do it. My way is not the only way, nor is it probably the best way but it is a way that I have adapted to suit my needs and it is a way that is working really well for me. As with all of this planning stuff, you need to find a way that works for you in whatever shape that takes. I hope my ideas will inspire you to start blogging or vlogging if you are not already doing so, becuase it doesn't take up all that much time and if you plan it in well it becomes quite a regular thing to do without having to really think about it much at all. I have developed my own timetable / schedule for posts which is working really well. In the video I also reccommend that you watch the video from Organized Jen on her timetable and how she is scheduling in her regularly posting. She explains it so well and I don't want to reinvent the wheel! So just click here for her blog post and video combination. 1. Watch Organized Jen's video on her channel as linked above for more inspiration and ideas for your own schedule. 2. 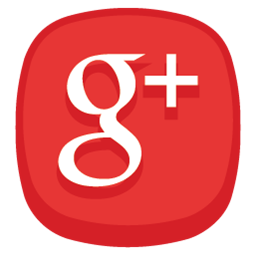 Sit down and look at your diary and personal / work schedules and work out what day / days would be best for you to post. 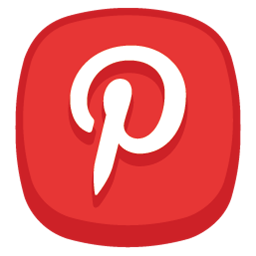 Do you have an idea for a weekly post? Walking Wednesdays for example. If the post goes out on a Wednesday when are you going to record, edit and write? Is that going to be on the day by the seat of you pants or is it going to be at the weekend. It is good to have a degree of flexibility and remember to give yourself enough time. If you are new to blogging and vlogging, it may take you longer to do than someone who is a bit more seasoned at it so just bear that in mind. 3. So now sit and have a good think about what content you want to create. Sit and write down all of your ideas. Best get the kettle on for this bit! 4. Now take your ideas and plan in when you are going to be able to actually get them done. 5. If possible try and get a couple down in advance so that you always have something to fall back on if you are ill or just fancy a day off. 6. Remember to have fun with it. If you don't enjoy it you will find that it becomes a chore rather than an enjoyable process! There is no download this week as I think that this is a subject quite unique and individual. 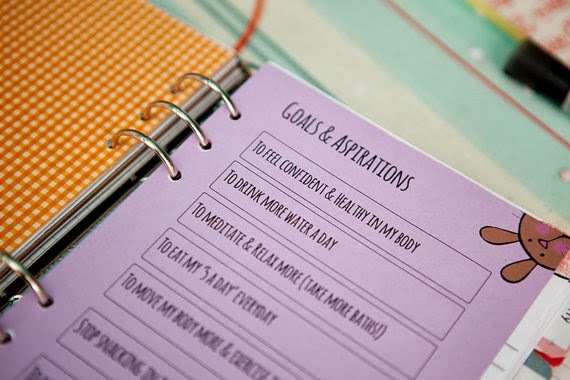 Maybe use the free download that I gave away in week one as the diary pages have the two do list in like I showed you in this weeks video. See you next week for more Filofax Friday Fun! All the F's!! Really like the unit you see right at the start of the video! A nice and calming colour. A place I could see myself creating in! A few weeks ago now I shared in a couple of videos (I think it was a vlog, I can't remember!) my painting I did in my art journal of a girl whose hair was made to look like a galaxy. A few of you said that you liked her and would like to know how to paint her for yourself and would I do a tutorial for you. Of course I said yes and here it is, part one in my two part series on how to draw and paint a girls with galaxy hair. 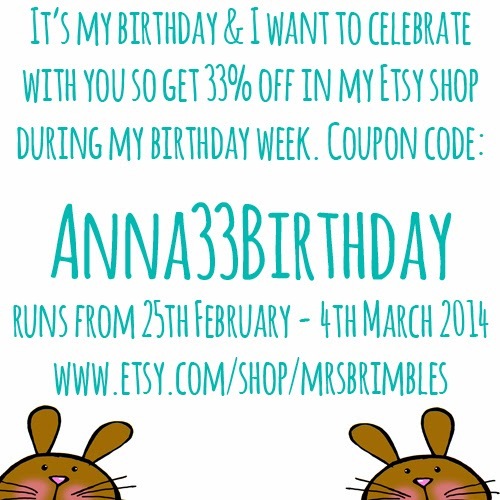 My Birthday Week - Filofax Decorated Pages & Etsy discount code! 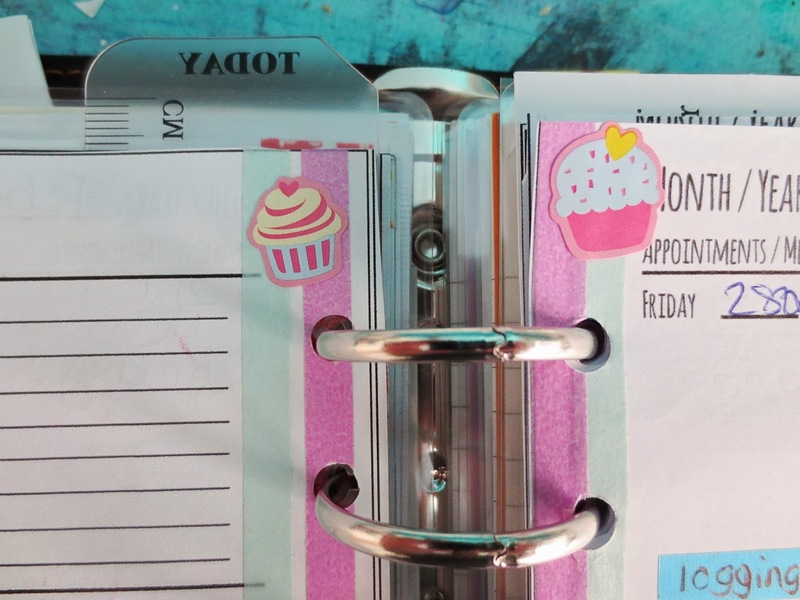 I don't normally share how I decorate (if I do at all as I don't always) my Filofax here on my blog. I very often share snippets over on my instagram but not here and I kinda thought why not! Tomorrow is my birthday so I thought I would deck this week out with cupcakes in honour of my birthday! Mr B has two days off work so we can do some fun stuff together although we are not sure what yet so the week so far is looking pretty empty although I am sure at some point it will get filled up. It usually does! 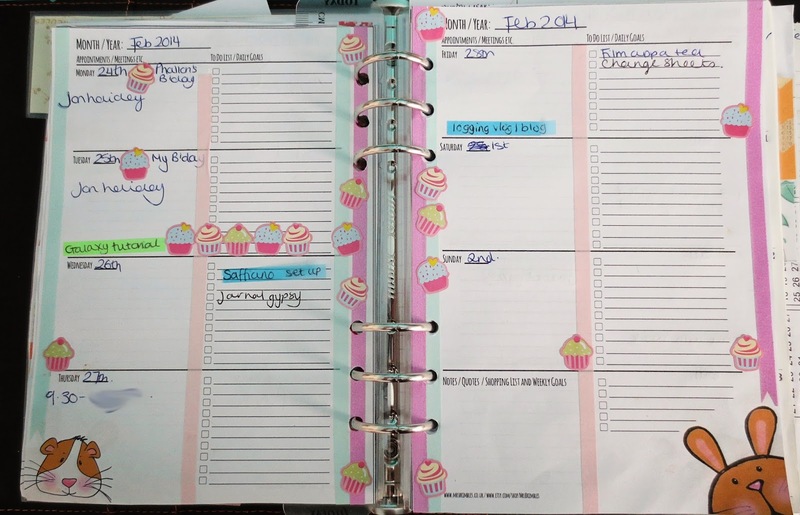 The diary pages and to do list combo are available as FREE downloads that I did for Filofax Friday week one. So you can grab those for yourself over on this blog post. 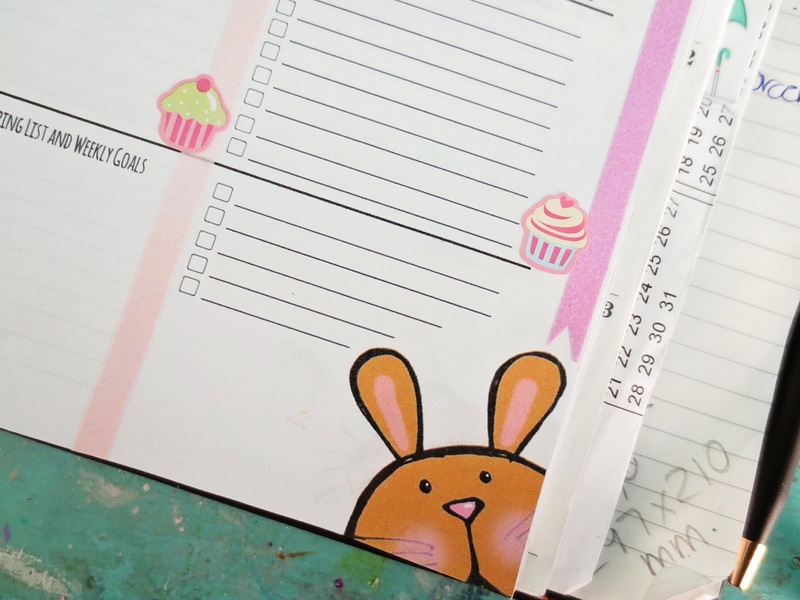 This week I have a different video and post for Filofax Friday. I am giving you a break from the informative type videos so that you have time to catch up on the homework set and for evaluation as I know it has been a lot to take in and process, I am still working on it along with you, so I know! 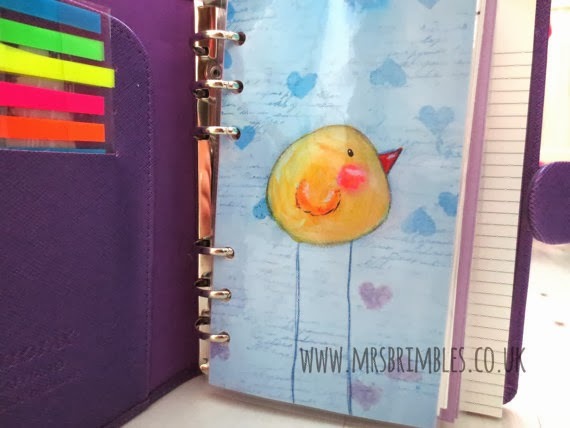 In week 4 of Filofax Friday, I talked about visual motivation and using stimulus to keep you motivated in order to use your planner. Well I am practising just that. I really want to and need to get a grip of my weight. I was doing so well up until the middle of December when it all went to pot. Christmas is a bad bad time, I just want to eat and eat and the truth be told I have really struggled to get a grip again and take control of what I am shovelling into my mouth. That I am really struggling to get up in the mornings, these cold dark mornings and do some exercise. It is my birthday on the 25th of this month and I thought I would treat myself to an early birthday present which also coincides with the way I have decided to motivate myself. 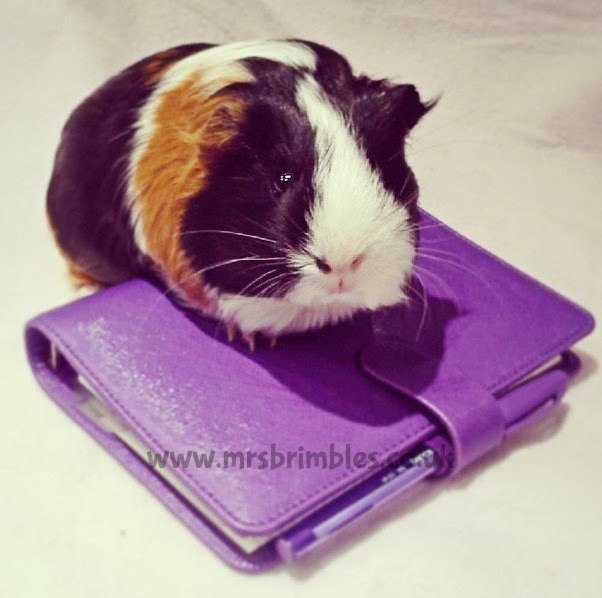 You guessed it right, I purchased myself another Filofax. Yeah my husband rolled his eyes too until I explained myself! I will do another video sometime in the near future showing you how I have customised this little beauty and how I have set her up. 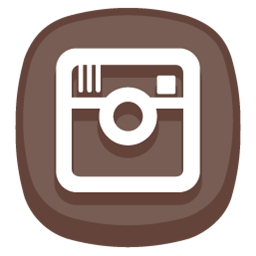 If you follow me on instagram you will have already seen some sneaky pics of what I have going on! Do stay tuned for the set up video as when I do it, there will also be a giveaway from a collab with a wonderful lady who makes the cutest planner charms - I know you are going to want to win one of those for sure! My diet & fitness inserts in my etsy store! Next Week Next week I am not sure whether to show you my set up and do the giveaway or to go back to a more informative video. If you have an opinion or preference then please do let me know! Finally... Thank you for watching / reading folks and enjoy your planning. I was fed up of opening my Filofax and not having anything lovely to look at that would make me smile and inspire me on a daily basis so I decided to change that and change that I did! I decided to get my paints out and just play and I came up with some art that I was really pleased with and met my objective perfectly. I posted a picture on Instagram as I regularly do of my art and several people commented and said that they too would like something unique like this in the Filofaxes. I was really hesitant at first as I usually am. As an artist, well as a person in general actually, I have lots of self doubt. Someone other than my Mum likes my art? I struggle to get my head around that and I think I always will! Anyway with the encouraging comments from subscribers and the nagging from my husband, I decided to get some of my art work professionally printed and to start selling it for you to put in your FIlofaxes. Argggghhhhh! Scary! So they are here, they have arrived. Dashboards or Flyleaves, people have different names for them, but punched, laminated little pieces of my art work that you can use as a dashboard for adhering your sticky notes too, of use them as a flyleaf to protect the pages underneath. I am delighted to say that they have been well received by the instagram community which just makes me beam from ear to ear! It makes me so happy that people like my art work and it makes me even happier to think that you would like to put it into your Filofax to look at each and everyday that you open the cover. Sheer bliss I can tell you! 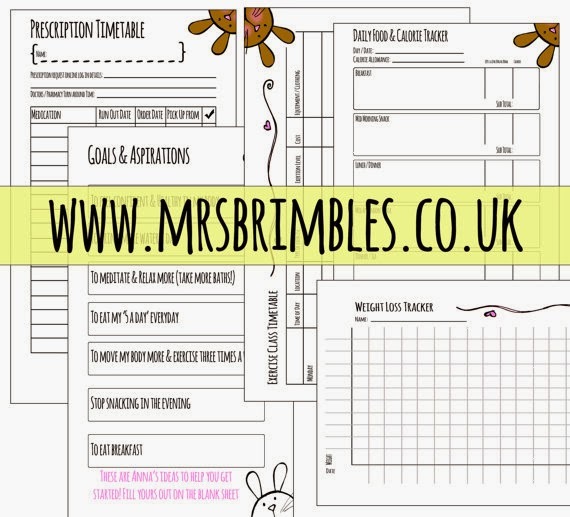 So if you would like to have a piece of my (Mrs Brimbles) art work in your Filofax, please visit my Etsy shop: www.etsy.com/shop/mrsbrimbles I ship internationally! The ones shown in this blog post are just three of the five designs currently available. Hopefully there will be more in the future! My Teenage Years in Journal Form! If you remember last Tuesday I did the 'my life in writing tag' and I shared with you some of my journals from my younger years. Well lots of you said that you would like to see more of those journals and know more about my progression in the way that I journal, how I journal and why I journal etc. I am happy to share with you as I usually am, however these journals have been heavily screened and vetted! There is a whole load of teenage angst, hormones, emotions, crushes and all that cringey cringey stuff going on in there. Some of it made for really interesting reading, the rest I was like super dooper cringe! My journals are important to me though, some of them had some crappy things in but it is what happens in our lives, the good, the bad and the in between stuff that makes us who we are and shapes us as a person. For that I am grateful (mostly) and now and then it is interesting to go back over stuff and remember that. They are a record of my life, some of the events in there I would not have remembered at all, some of it is everyday and seemingly mundane but a fantastic social history record and documentation of me and of course my legacy. Some of the events have been blown all out of proportion by a hormonal teenage me desperate for a boyfriend wondering why I was never asked to dance but when I look back on it now I think "Anna, seriously, get a grip" for it is totally inconsequential in the grand scheme of things but obviously very important to me back then. I also find it interesting to see that some things never change and that I was very much the same person back then as I am now, just a lot happier with who I am as a person. I have done a lot of growing up but I am still doing the soul searching and the day dreaming. I am still the same eccentric, ginger frizzy haired, bouncing ball of laughter that I always was which in itself is comforting. I am still not quite ready for adult hood yet though even though I will be 33 a week after this is posted. As you will see my style of journalling hasn't changed all that much. 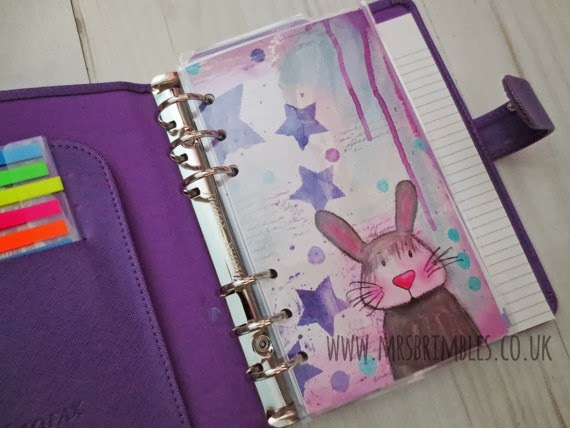 I still love to mix written journalling with art journalling and you get to see some of my earliest doodles and the progression of the hedgehog until I got it just the way I wanted it. I kept it all, crossings out and reworkings, all of it is still there bound between the pages. I will do a post / vlog one day on past journals, legacy leaving and of course whether or not you do or do not write stuff that you wouldn't want your Grandchildren to read when they are clearing out your attic! This week I have a different video for you. 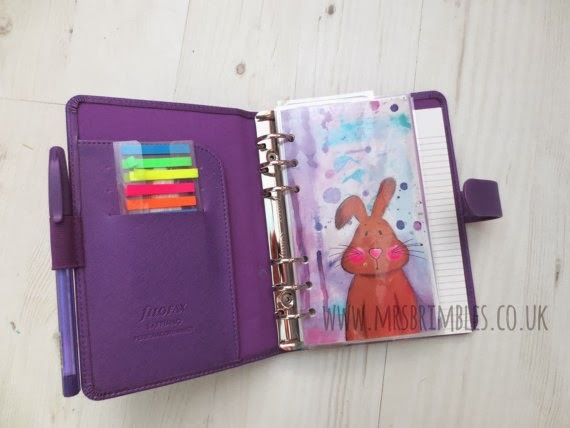 You are probably bored of just seeing me all the time yabbering on about my filofax and the way I use mine so this week I thought it would be really fun to do an interview with a fellow Filofax addict and that addict just so happens to live about 15 minutes away from me! I met Georgie from Georgie @ Home at a networking meeting when Georgie came up to me and something to the effect of "haven't I seen you on YouTube?". Luckily Georgie is the sweetest person and not a stalker and we got chatting about our love affair with filofaxes and a friendship struck from there! So here we both are, me chatting to Georgie to find out more about her filofax, why she uses it and her set up etc. So go and make yourself a cuppa and sit back and relax and enjoy! Next week, hopefully I will have an unboxing video and a bit of a review on a personal size Saffiano. I recently saw a video from The Library of Sarah which was the 'My life in writing tag' and I loved it and thought it would be fun to do and share with you. Mr B only recently got a box down out of the office with my old teenage diaries in so the timing was perfect! I tag anyone that would like to take part in the tag and who would like to share. The questions are below so you don't need to watch the video again to get them! If you do the tag please let me know as I would love to watch as you know I love all things about journals! 1. How long have you been keeping a journal? 2. What is the date of your first entry? 3. How often do your journal? 4. Music that makes you want to write? 5. Do you keep your journal online? 6. Where are you when you write usually? 7. Read an entry from your birthday (or your birth month) of any year. 8. Read an entry from your school days OR Read an entry from your very first journal. It's Friday, Yes it's Friday... that song is so stuck in my head...arghhhh!!!! I don't need to tell you now that Friday means Filofax Friday lol! Again this week there is home for you to complete if you would like to do so. Remember it is not compulosry, no one will know if you have done it or not. 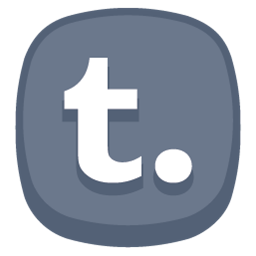 I am just setting prompts / tasks for you to help and motivate you in this series. Pick and choose each week whether you would like to do the homework or not it is entirely up to you! 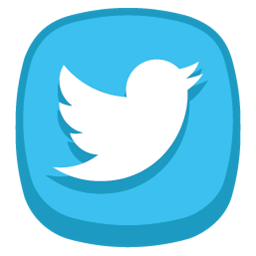 If you ever need to ask or clarify anything with me please do get in touch through any of the social media platforms. 1. Go through your diary / calendar and look at events and see if you can diarise any actions in advance of that event. For example, can you find that family members birthday and make a note / action in your diary to purchase their card two weeks prior to their birthday? 2. Christmas - Sorry I mentioned the C word! Ok so I know we still have 11 months, 10 really if you want your cards to go out at the start of December! It is never to early to start planning for Christmas, I mean some people spend two years planning for a wedding and that is only one day (Ok I know it's a big day but you know what I mean!!). So why not start your planning now. Do one little thing every month to ease the burden. Work out what that is for you and use you free inserts from this week to help you if you like! This week's download is just an insert to help you think about upcoming events and what you can do to plan in things before hand in both A5 and pesonal sizes. Instructions on how to print etc are included in the download. You will need software that can 'unzip' the folder to release the files as both pdf and jpeg. To download the files for this week please click here. Please note that the inserts that I am offering as freebies as part of this series are different to the ones that I sell, so if you have already purchased a set of my inserts these are in addition for you. If you haven't purchased any of my inserts and would like to or just have a nose at them you can view them in my Etsy shop here. 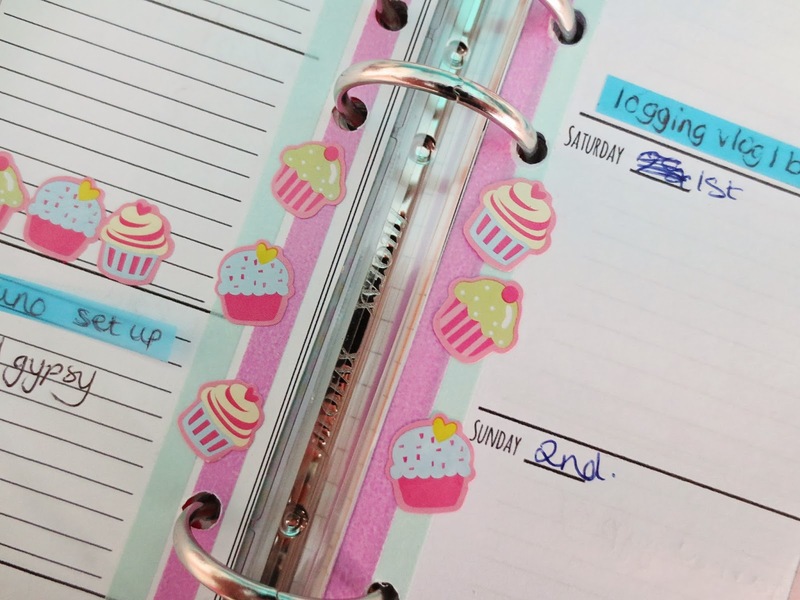 Next week is a really fabulous week if I do say so myself, next week we will meet another Filofax user for a chit chat about how she uses her filofax. I am so excited!! I am back with the very last video in my "How to draw a Bunny" series. I can't believe the series is over, I have really enjoyed it and had a blast drawing and sharing my bunnies with you. I have also really enjoyed seeing the bunnies that you have drawn too and some people have even taken then further and developed other characters with them too. It has all been so much fun. If you liked this series and would like to see other art tutorials or "how to" from me then please let me know, I am very happy to share when and where I can. I really do enjoy it! So here we are then, the very last one. In this video we look at colouring in our bunnies adding different tones and highlights. 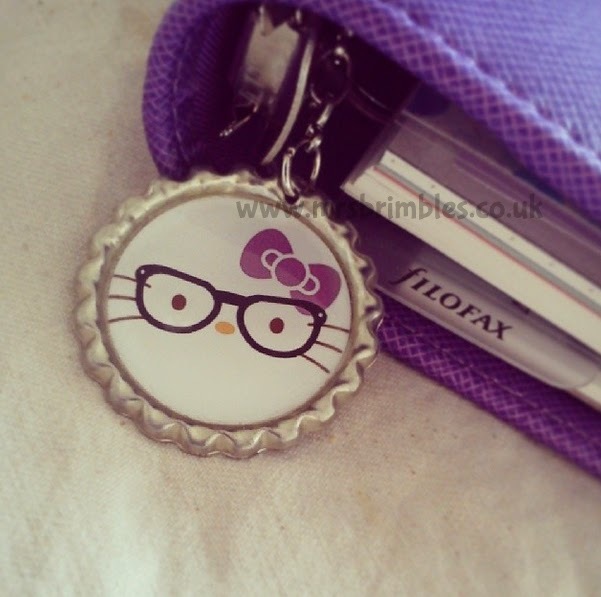 Answers to your Questions - Filofax & Journalling + Giveaway!! 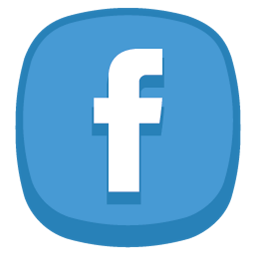 I have been asked a variety of questions recently accross the various social media platforms and some of them needed a bit more of an indepth answer than I could possibly type out so I thought it would be easier to just make a video instead. Also I noticed that I suddenly had 948 subscribers! How on Earth did that happen? So I thought it fitting to do a 1k subscriber giveaway that wasn't just Filofax orientated like a lot of my more recent giveaways have been so this giveaway is for anyone! Just leave a comment on this video with a question for a future Q&A video or a comment about what you would like to see more of from me! I will then put all the names from all the entries into a list and use a random generator to pick a winner. Winners will announced on this channel in a video so make sure you watch out for that as if you have won you will need to get in touch with me to give me your postal address. You must be over 18 years of age or have guardian consent. Thank you once again to all you lovely subscribers and followers who have supported me, I really do appreciate it. I am back this week with another book review and this time it is of a series, well a trilogy - Kismet Knight The Vampire Shrink. There are a few spoilers in this video, not big ones but more like plot synopsis so please bear this in mind and if you don't want to know too much about the books then please don't watch the video. If you have read any of these books I would genuinely like to know what you thought about them as I do like a good chit chat about books!